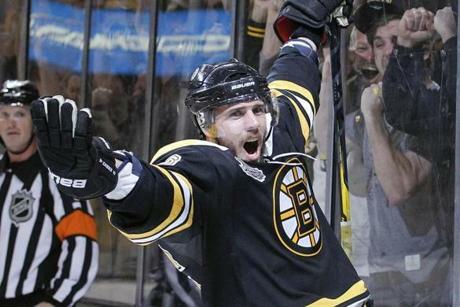 DEFENSEMAN JOHNNY BOYCHUK: The Beehive, 541 Tremont St., Boston, 617-423-0069, www.beehiveboston.com. Recommend: Pulled pork and grilled cheese sandwich. 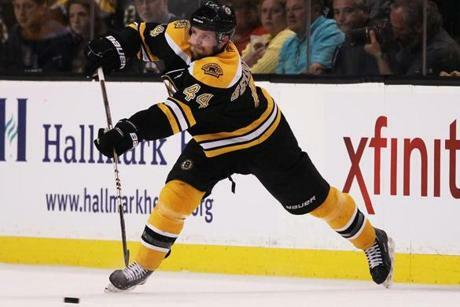 DEFENSEMAN DENNIS SEIDENBERG: Trattoria Di Monica, 67 Prince St., Boston, 617-720-5472, www.monicasboston.com. Recommend: Spinach gnocchi, Italian sausage. 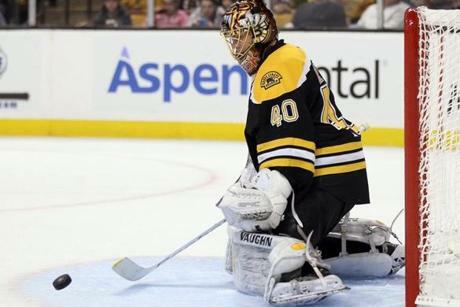 GOALIE TUUKKA RASK: Strega, 370 Hanover St., Boston, 617-523-8481, www.stregaristorante.com. Recommend: Veal or chicken. 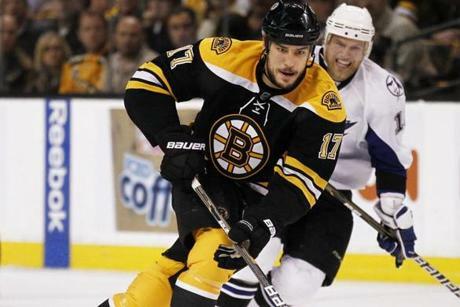 FORWARD MILAN LUCIC: Ristorante Limoncello, 190 North St., Boston, 617-523-4480, www.ristorantelimoncello.com. Recommend: Veal Parmesan. CENTER DAVID KREJCI: Douzo Modern Japanese Restaurant, 131 Dartmouth St., Boston, 617-859-8886, www.douzosushi.com. Recommend: Lobster bisque.